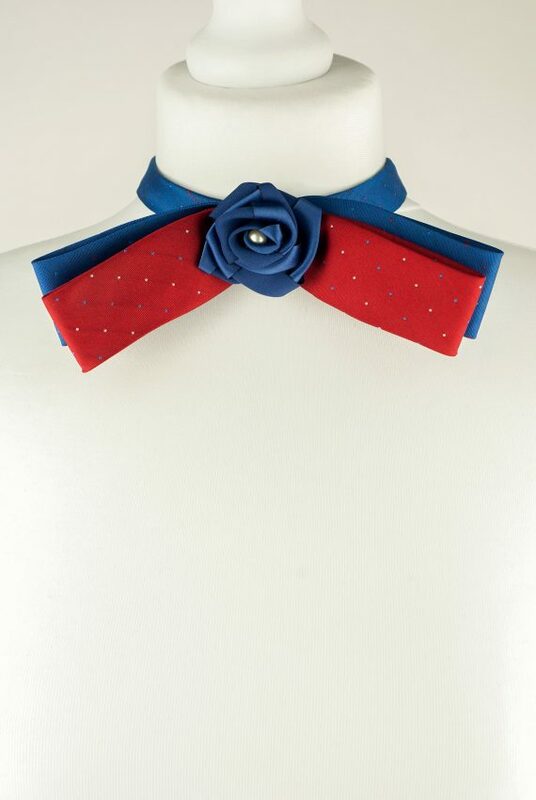 Red and Blue Bow Tie Handmade from Two Vintage Neckties and Decorated with a Hand Rolled Rose and Faux Pearl Bead. 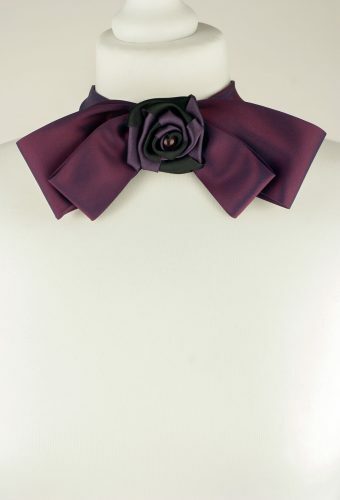 It’s Pre-Tied and Has a Button and Loop Closure ate the back. 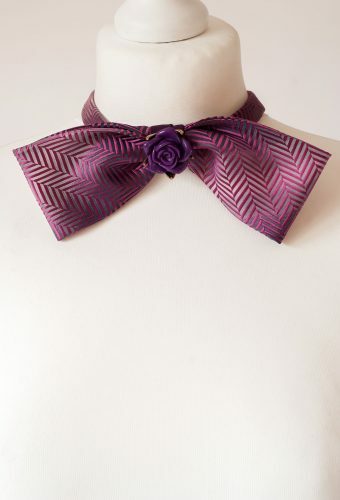 For a Man or a Woman who Cares about our Environment and Has a Great Sense of Style!